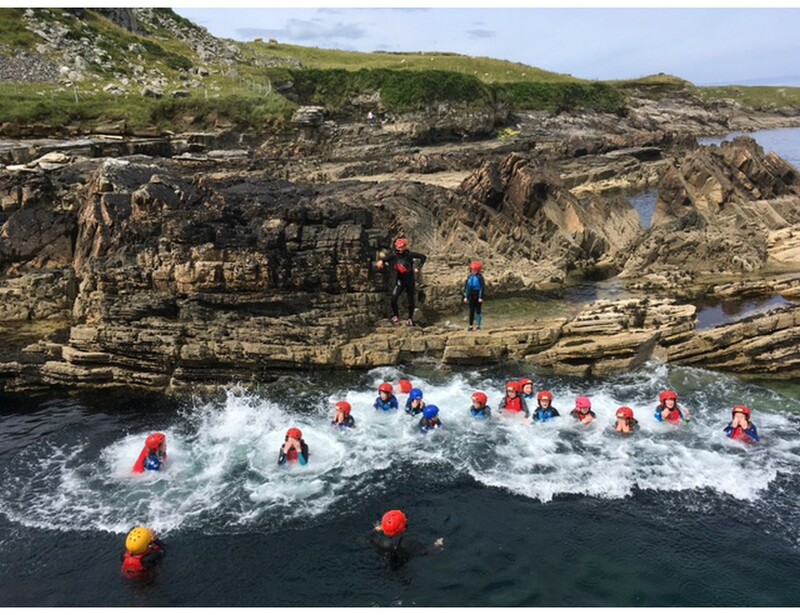 Coasteering involves exploring the coastline through climbing, swimming, jumping and diving. You will encounter caves, blow-holes, and magnificent coastal cliffs during this invigorating activity. 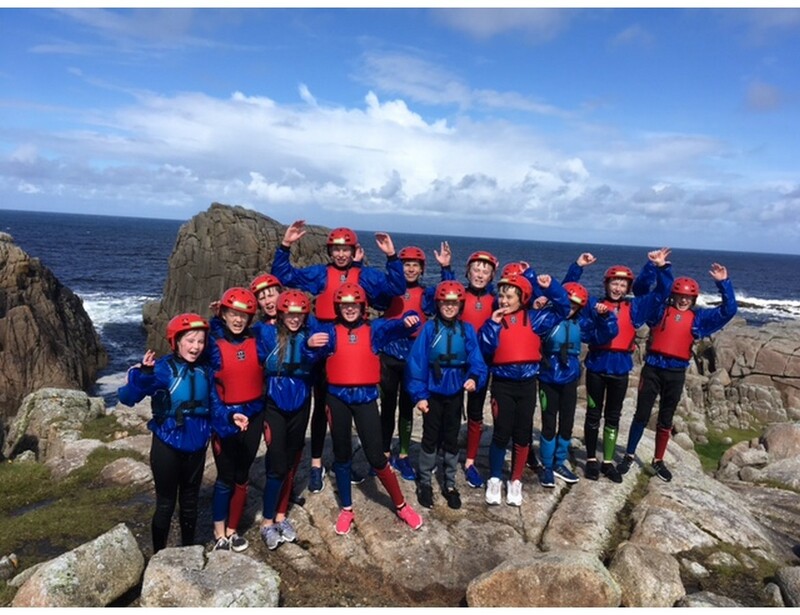 Donegal boasts one of the most idyllic places on the planet for this activity, wIth numerous sites along our beautiful coastline and the Wild Atlantic Way.